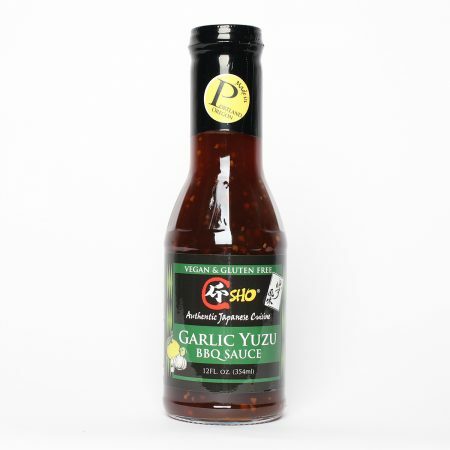 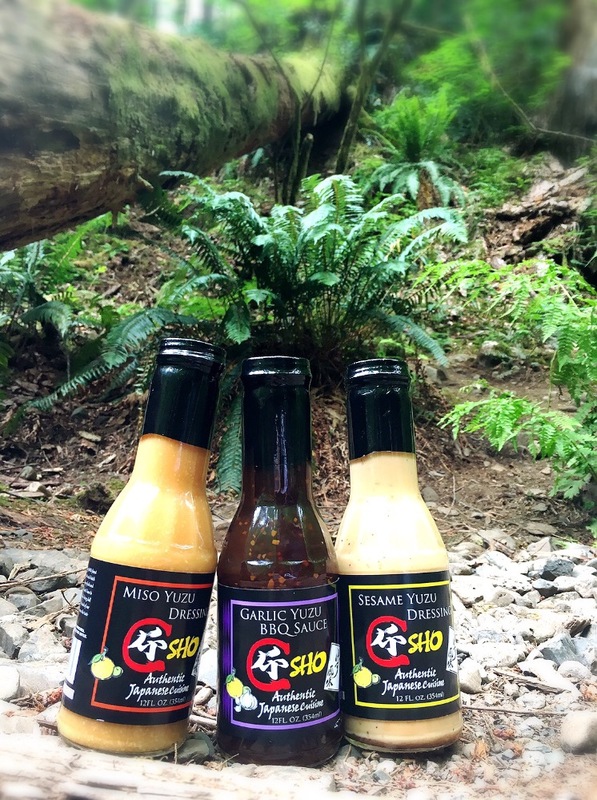 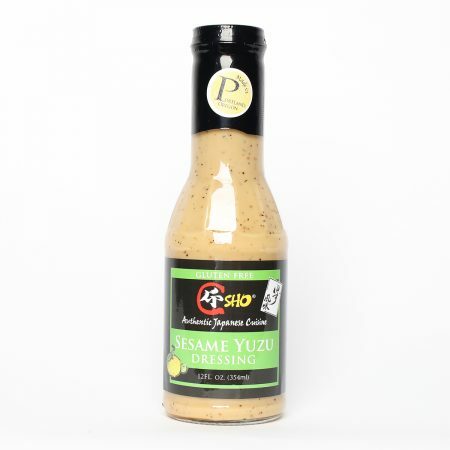 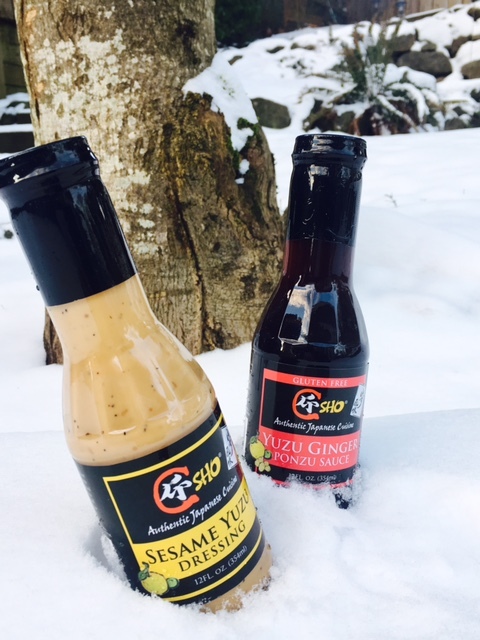 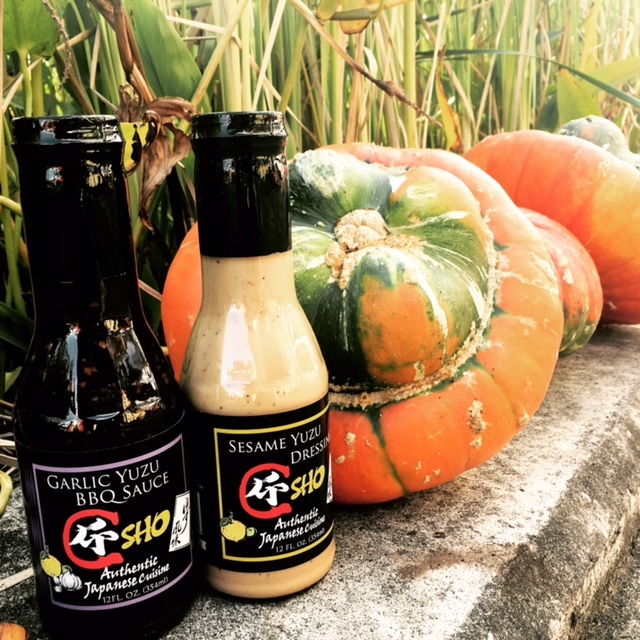 SHO is excited to introduce three delicious dressings and three delicious sauces now available for sale on our website. 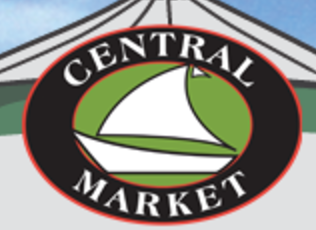 We create each batch in small quantities, always fresh and simply delicious. 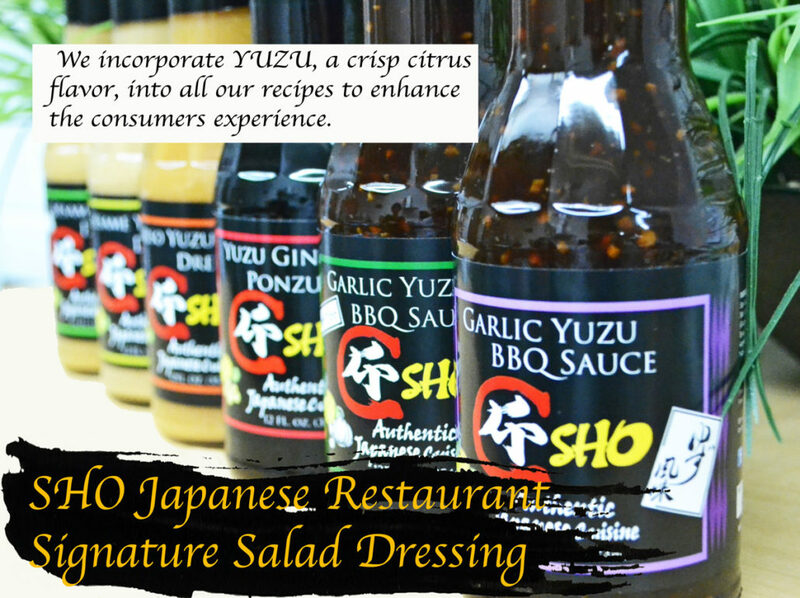 You don’t have to worry about your salads being dull anymore! 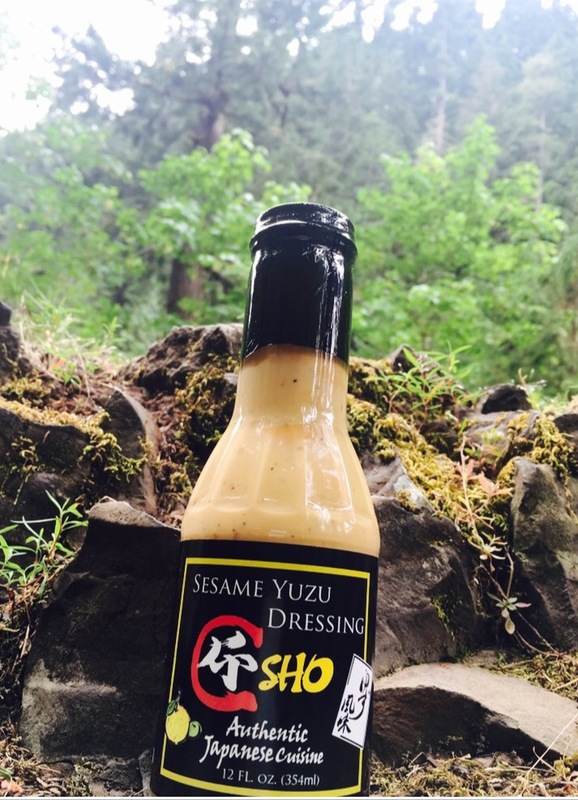 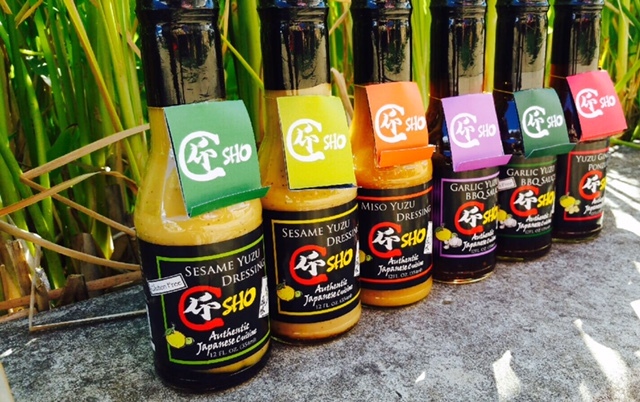 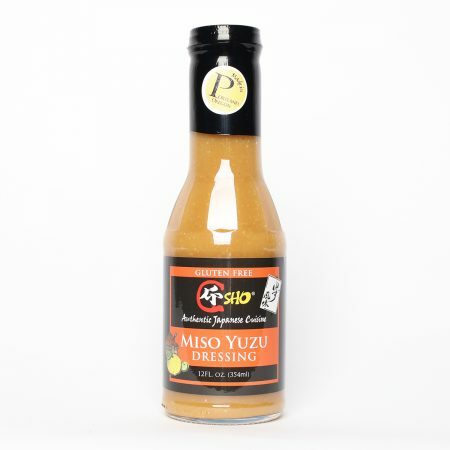 Just add a touch of our dressing and you’ll discover the taste of SHO!